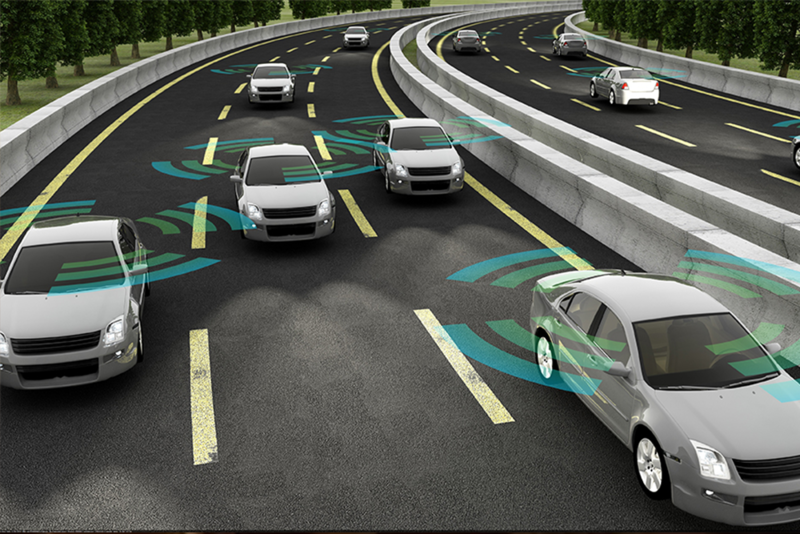 As technology develops and fully automated vehicles become closer to being a reality in vehicle fleets and on the roads there are a number of issues that need to be resolved. The Law Commissions intend to consult further on the regulation of automated vehicles in public transport and mobility as a service in 2019 with a view to delivering final recommendations by March 2021. The Law Commissions are statutory independent bodies which aim to ensure that the law is as fair, modern, simple and as cost-effective as possible.